وجه العملة تمثال للملكة اليزابيث الثانية (designed by portrait artist Susanna Blunt) وعبارة "اليزابيث الثانية 20 دولار 2015"
ظهر العملة عواء الذئب وعبارة "كندا ذهب خالص 99999 1/10 أوقية أو صافي "
تمثال للملكة اليزابيث الثانية (designed by portrait artist Susanna Blunt) وعبارة "اليزابيث الثانية 20 دولار 2015"
عواء الذئب وعبارة "كندا ذهب خالص 99999 1/10 أوقية أو صافي "
10/1 أوقية 2015 من مجموعة نداء االبرية | عملات فضية لعواء الذئب Order your 1/10 oz 2015 Call of the Wild Series Howling Wolf coin from our store now and enjoy the lowest price on the internet. 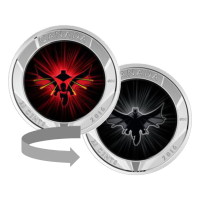 This coin is Canada Mint's tribute to to a predator whose keen eared packs were roaming the Canadian wilds hundreds of years before tarred roads. 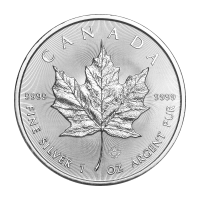 The coin's reverse features a meticulously lined rendering of a Canadian wolf on the howl, complete with an eye catching field of ripple echo waves. This bright eyed beast is joined on the reverse by its country of origin, as well as its purity and weight. 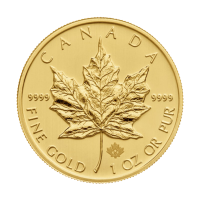 The coin's obverse is home to that familiar, stylized profile of Elizabeth II, with no detail left unchecked, from her trademark curls to that elegant pearled necklace pearl necklace. 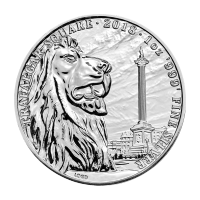 Also on the obverse, Elizabeth II's name and title, as well as the coins year of release and denominational vaue. 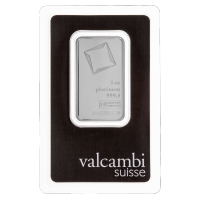 The coin comes all set up for your display cabinet, with an assay card featuring all the necessary details, including the coin's weight and purity. 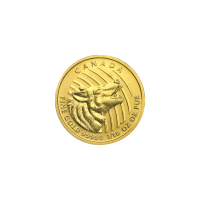 Reinvigorate your portfolio with some of that alpha spirit, when you purchase your 1/10 oz 2015 Call of the Wild Howling Wolf gold coin today!